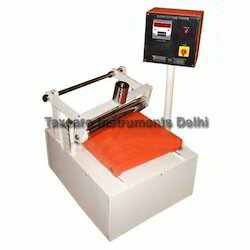 Leading Manufacturer of shear fatigue tester, shoe vamp flex tester, zig-zag fabric cutting blade and swatch cutter blade from New Delhi. 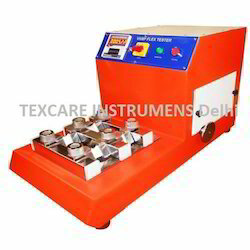 We have marked our name very strongly as manufacturers and suppliers of Shear Fatigue Tester. We are highly applauded as manufacturers and suppliers of Shoe Vamp Flex Tester. 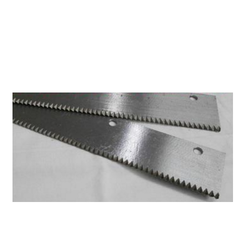 We are suppliers of Zig-Zag Fabric Cutting Blade. 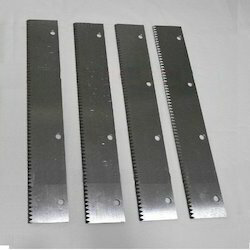 We are suppliers of Swatch Cutter Blade.